Spring is here and I’m seeing more people at the club working on their boats every day. Kai and I have been busy working on the new Gin pole and boat parking. 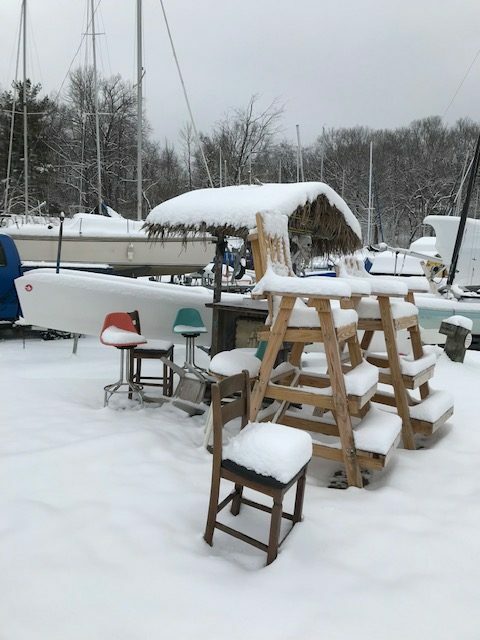 Boat slip assignments are complete and they will be posted the on the race shed board by 3/28/19. Boats in the parking lot that are double parked please remember that the person behind you may want to get out before you. 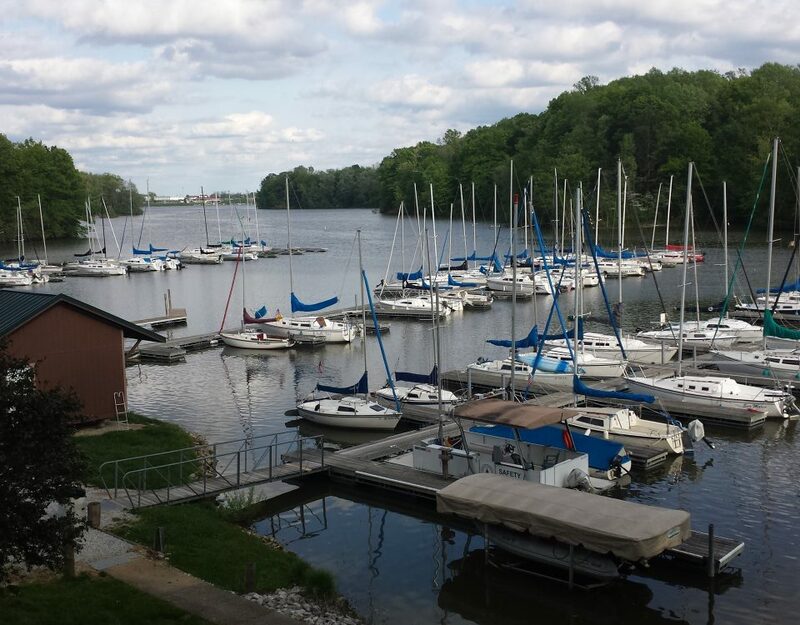 Please have your boats clear of the car park areas by 4/28. 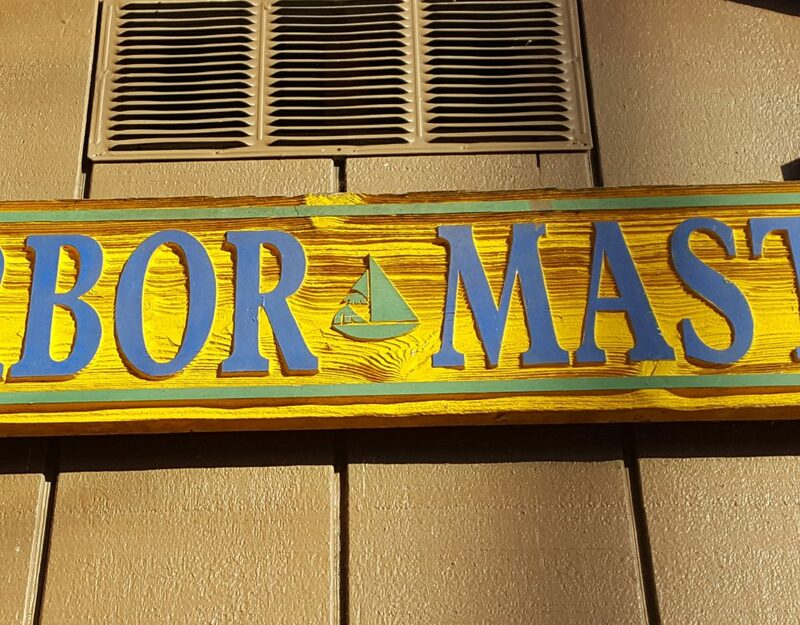 The work lot next to the harbormaster shed also needs to be cleared by 4/28. if you are currently working on your boat in the work lot and need it there longer, please contact me. If you do not remove your boat by this date it will be moved for you and you may not like where I put it. There are several boats on the beach by the junior shed. These boats need to be moved by 4/24 for junior regatta. If they are not moved by that date, I will have to move your boat you may not like where I put it. Water is on at the power sprayer as of 3/28. When launching and retrieving your boat please keep safety first and work with the buddy system. This will make for a safer boating season. If you would like to earn some work credits please contact me. I have plenty of projects (large and small) that need to be done.